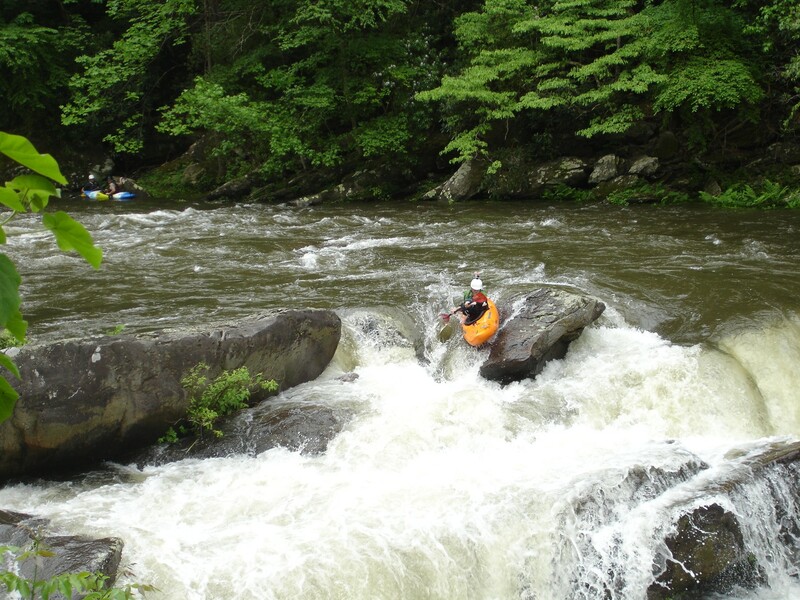 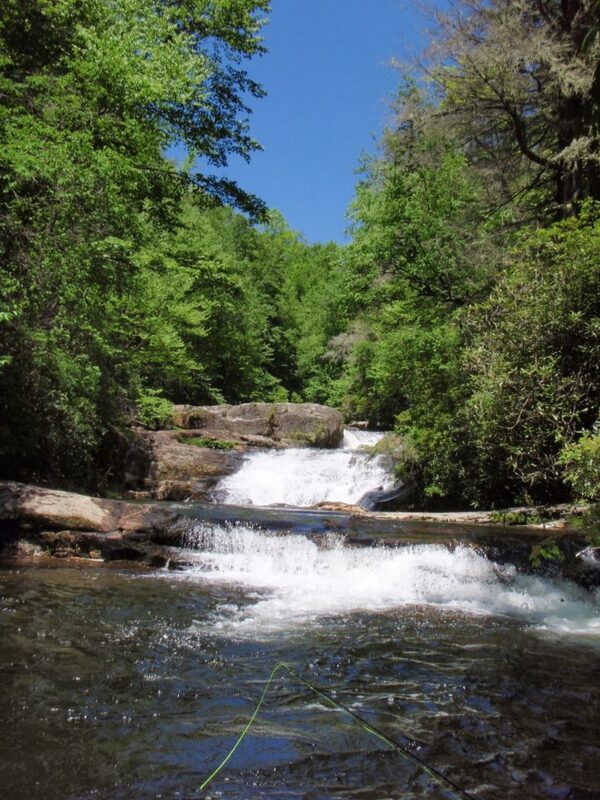 Located west of Santeetlah Lake in Graham County, North Carolina, the Cheoah is a spectacular, challenging and fun whitewater adventure that provides World Class paddling opportunities. 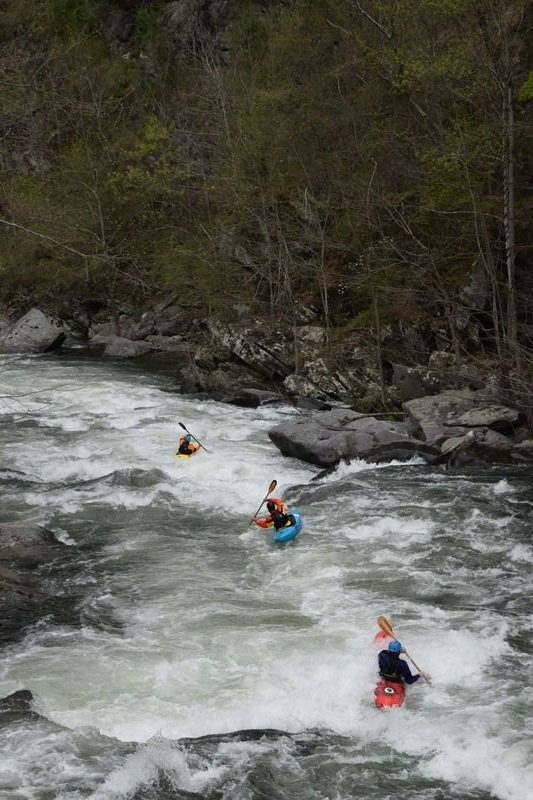 The Cheoah isn’t for the faint of heart, it’s nine plus mile run includes many Class IV / IV + rapids and lots of residual vegetation that requires a high skill level to negotiate. There is no other river in the Southeast harder, longer, steeper, or with more big rapids than the Cheoah, making it an excellent choice for someone seeking an exhilarating rafting challenge.